Carefree sailing and feeling as free as a bird. Epsilon; for even more comfort! Carefree sailing and feeling as free as a bird. 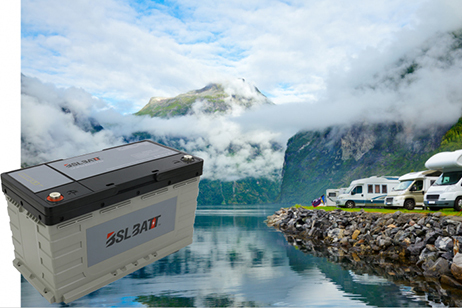 Relax and enjoy the unlimited use of all the facilities your boat has to offer plus the added bonus of using multiple appliances simultaneously; all this without having to take the onboard energy provision into account thanks to BSLBATT latest lithium ion battery, the lithium battery 12V-100AH LFP. 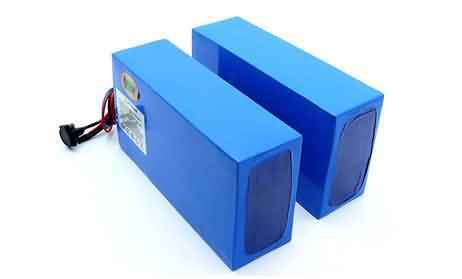 The new battery offers huge energy reserves, weighs substantially less, is easy to install and will last considerably longer than other batteries. A battery with much more energy than ever before! What is worse than heading out on the water and continuously worrying about your battery? It's not only annoying, it also limits you in your freedom. This is something we, at BSLBATT, understand only too well. 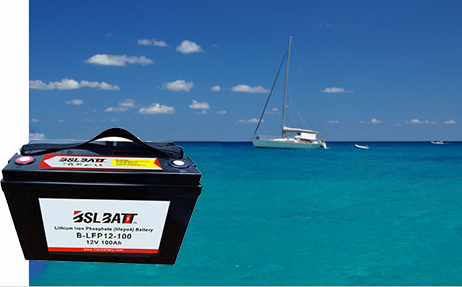 For carefree sailing we have developed the BSLBATT lithium battery 12V-100AH LFP; a custom-made lithium battery. 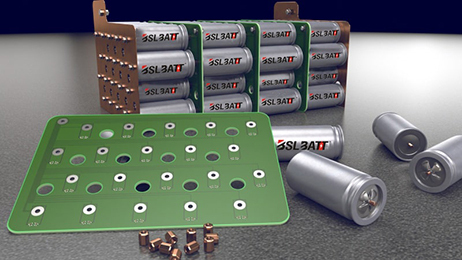 The BSLBATT contains huge energy reserves and provides 100% usable energy. Thanks to a charging time of only one hour, you can head out on the water carefree and enjoy your freedom to the fullest. 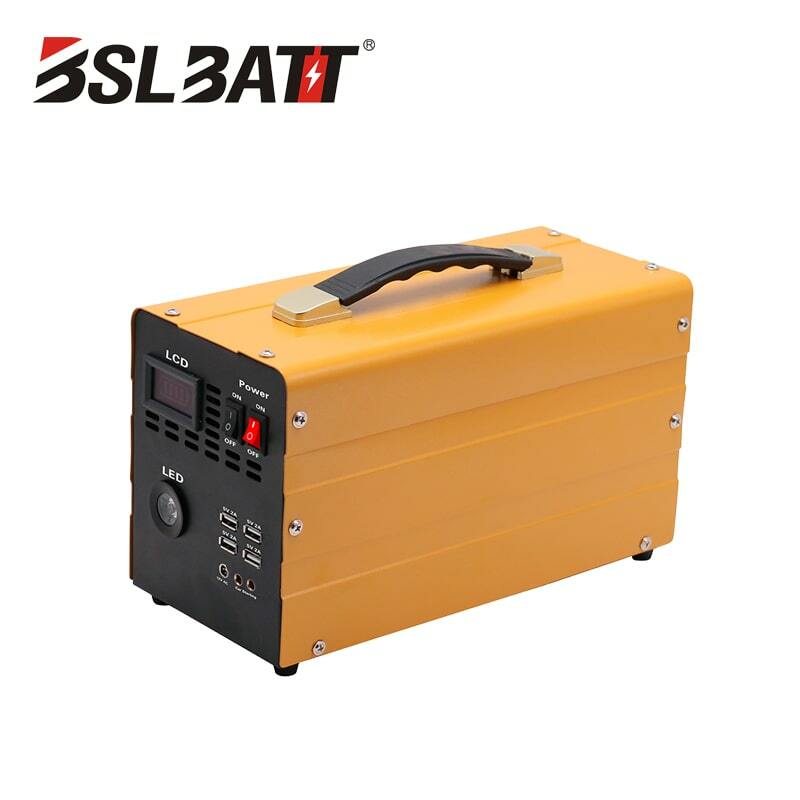 The BSLBATT is very user friendly. Thanks to its light and ultra compact format, it fits in the space of a traditional lead battery but weighs about 20 kg less! 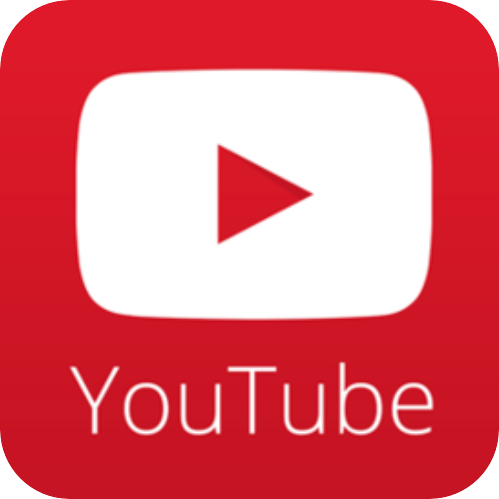 It will continue to work, even under extreme temperatures, without any problems. So, enjoy the day without any disruptions, no matter where you are! - An internal BMS system gives you insight into the remaining energy level at all times. - A low self-discharge of 10% per year which allows you to use your boat even after several months of storage. - And... the battery is maintenance-free! 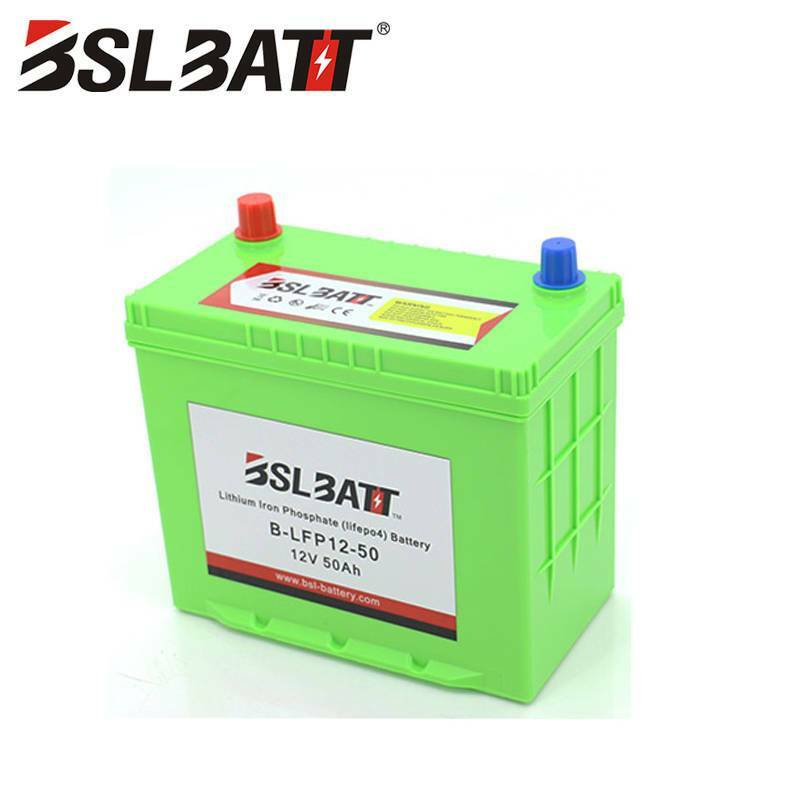 All lithium-ion solutions meet international safety certifications and underwent intensive tests program. 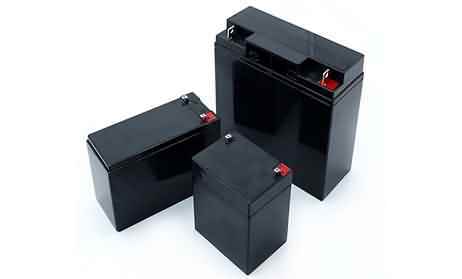 The manufacture of batteries meet the latest standards.